The original team returned 15 years later to make a sequel but stuck to a proven formula. Making a good brand film is a difficult task. But making one that’s beloved, even 15 years on? That’s impossible. Well, almost. 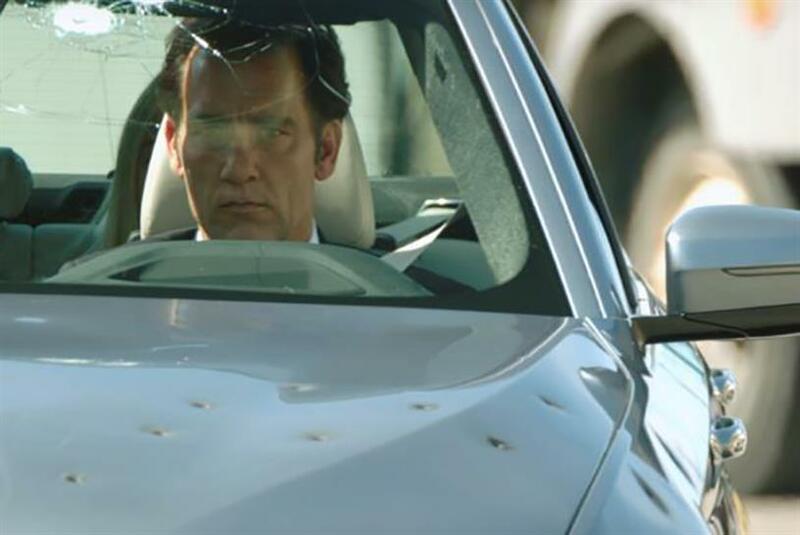 In 2001, BMW began rolling out The Hire, a series of eight brand films featuring Clive Owen as "The Driver," an enigmatic courier with a preference for German engineering. In two years, the films racked up more than 100 million views in the days of dial-up internet and distributed DVDs. Last year, BMW brought Owen and much of the original creative and production teams together to create a sequel, The Escape. Members of that team shared their insights at Breaking Bad: How To Make An Effective Brand Film, a panel during the 2017 Brand Film Festival by PRWeek US and Campaign US on Thursday. "It’s about keeping it authentic," said Bruce Bildsten, creative director for both the original films and the new one. He credited BMW with allowing its product to take a beating on screen. "They were never afraid to let us shoot the car up, make it dirty," he said. When the antagonist in The Escape leapt onto the hood of the BMW 5 Series, director Neill Blomkamp—a car aficionado—felt the dent wasn’t as big as it should be. "He got a big stepladder and got the stuntman to jump on top of the hood," Bildsten recalled. The entire production was run like it was for a movie, not an ad. "We spent a lot of time organizing the crews and stunt players, stunt drivers, and specialty actors to work in a feature film mode," said Eric Stern, MD and partner at production company Anonymous Content. The result, said Trudy Hardy, VP of marketing at BMW of North America, is a series that puts the story first—something other brand films don’t always do. "They feel a lot like ads, and that’s where you’re going to fail," she said. Minimizing the promotion of the brand helped make the films good movies, rather than just good ads. "Everyone now looks back on this as the greatest investment the company ever made. It has exponentially paid off, not only in our brand equity and our brand value, but also sales," Hardy said. "I think we created fans for life."